GarrettCom, Inc, a privately held company founded in 1989, sells feature rich, high availability industrial networking products through OEMs, sophisticated resellers, and systems integrators to customers throughout the world. GarrettCom is an industry leader in providing cost effective, efficient and innovative, off-the-shelf industrial Ethernet products for heavy duty and stressed applications. GarrettCom's Magnum product range emphasises fibre capabilities, Gigabit and Fast Ethernet, ruggedised designs, extended temperature ranges and unrivalled reliability for any environment. GarrettCom has an installed base of more than 10 million node connections including many in industrial network applications. 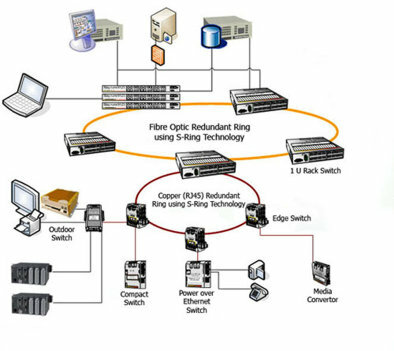 All industrial Ethernet products are designed and manufactured in the U.S.A. The company is ISO 9001 certified for LAN products.